Old Street and Clerkenwell Road could be closed to through traffic, Islington Council has announced. The one-mile stretch, running from Old Street Roundabout to Grays Inn Road, is a major east-west thoroughfare in the area, with plans from TfL to transform it into a 'Healthy Street'. Islington Council's Statement of Intent also cites the elimination of serious injuries and fatalities as a key motivation behind the project. In the 60 months to February 2018, there were 193 collisions along the corridor, resulting in 210 casualties, 24 of which were classed as serious. While the plans sounds like London's latest attempt at pedestrianisation — following scrapped plans for Oxford Street and Tottenham Court Road — it's not a complete closure to traffic. Rather, the road will be closed to 'through traffic', with vehicle access still available for local businesses and residents, in the hope that the street will become less of a rat run. While we applaud long-overdue attempts to make London's major streets safer — and clean up the air — the basic plans released so far sound similar to the now-sidelined plans to pedestrianise Oxford Street without actually pedestrianising it. Islington Council wants to remove all cars except those serving local businesses and residences, and simultaneously "avoid through traffic being diverted from the corridor to local streets". Where vehicles making necessary journeys through the area are expected to go, isn't entirely clear. Buses would still be able to run through the area as usual. 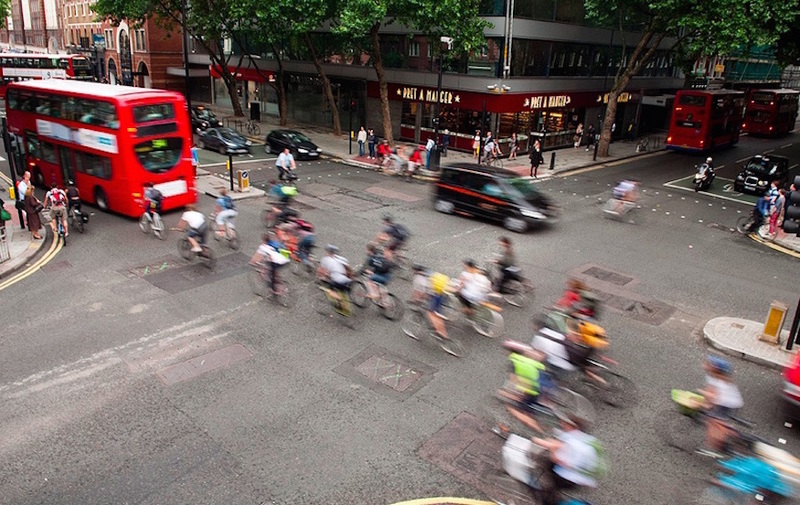 The plans follow on from a previous 2013-2014 campaign known as the Clerkenwell Boulevard, in which local cycling groups and others campaigned to make Clerkenwell Road 'the best thoroughfare for cycling in London' by implementing segregated cycle lanes and additional traffic lights. 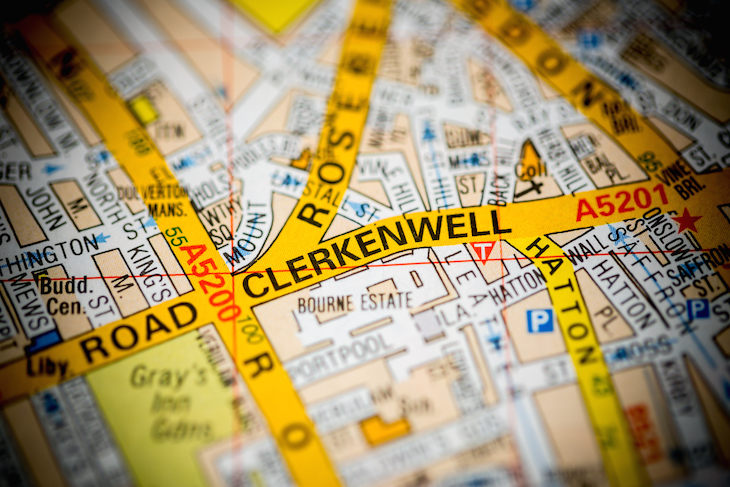 After a year of campaigning and planning, which included financial backing from TfL, the Clerkenwell Boulevard never happened. Traffic disruption was a the reason given by Islington Council. 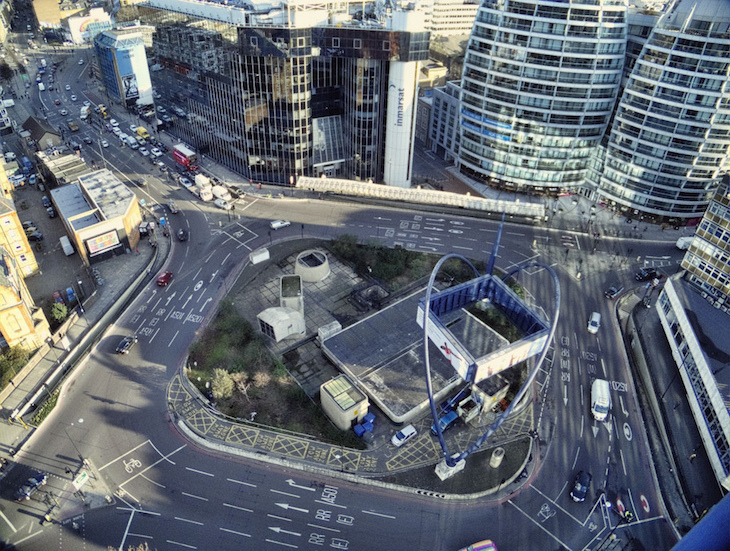 These new proposals will be integrated with new designs for the Old Street Roundabout, for which the bulk of the work is due to commence in May 2019.